Renault recently unveiled a line of nail polish in the same colors as its Twingo city car, which can double as a touch-up color for the vehicle. However, the accessories of the feminist group Chiennes de Garde deserved because of alleged amplification of the stereotype that woman is bad driver. Renault is not the first French automarke to enter the make-up business. In 2016, DS Automobile and the famous Fashion House Givenchy teamed up to create a special edition DS3, which came with a make-up kit in the center console. Inside it was lipstick, eyelash tint, face powder and nail polish. The model came with an opaline white body with whisper purple on the roof, mirror caps and wheel caps. 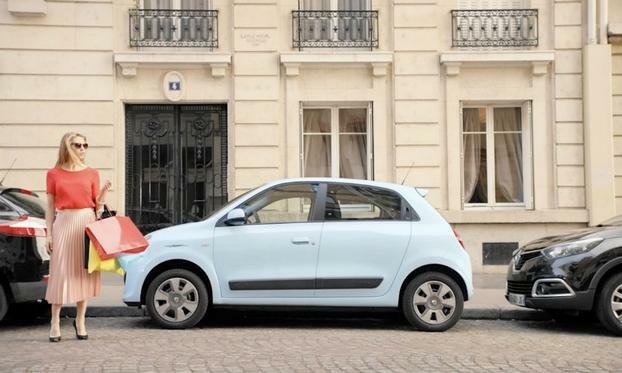 0 Response to "Renault Twingo nail polish gets the finger of French feminists"